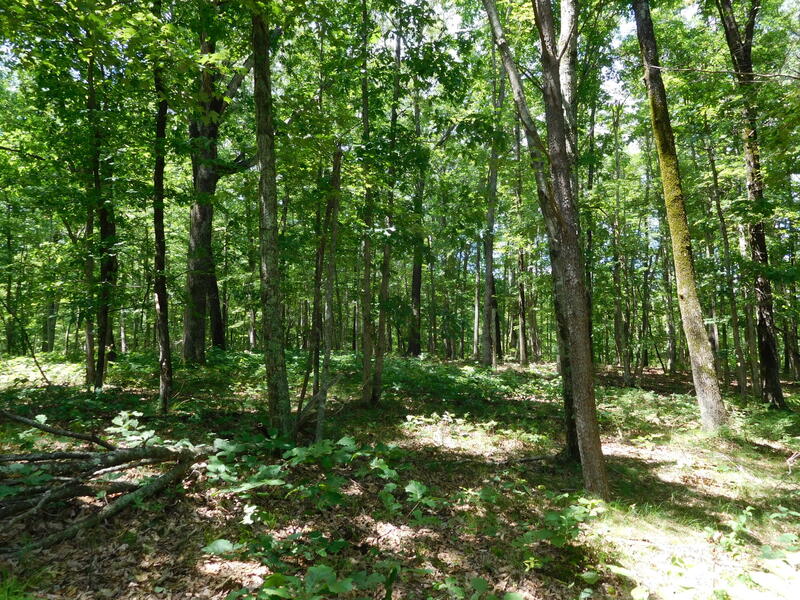 Located in Cumberland Cove, this is a beautifully Wooded 3.9 Acre Property with a flowing Creek as its back boarder. Flat building sites for your ''Dream Home'' or Vacation Home. Enjoy the Widlife & the Peace & Quiet of TN Country Living and yet you are not isolated with Cookeville and Crossville being only 15 minutes away offering all amenities. The restriction in this neighborhood serve only to maintain the beauty and the splendor of this unique subdivision. There are 3 Private Parks with Waterfalls, Creeks, Caves and Miles of Hiking Trails for the use of all ''Cove'' Residents. Come for a visit and allow us to show you this ''Hidden Treasure'' on the Cumberland plateau.